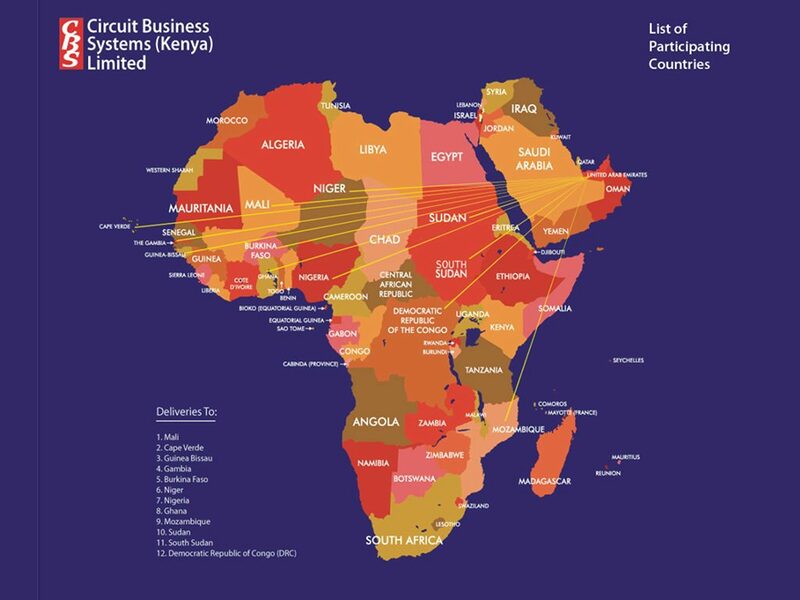 The African Virtual University is a pan African inter-governmental organization established by charter with the mandate of significantly increasing access to quality higher education and training through the innovative use of information technology. Eight African Governments; Kenya, Senegal, Mauritania, Mali, Cote d’Ivoire, Tanzania, Mozambique and the Democratic Republic of Congo signed a Charter establishing the AVU as an Intergovernmental organization. The AVU has its headquarters in Nairobi, Kenya and a regional office in Dakar Senegal. The AVU has host agreements with the government of Kenya and Senegal together with diplomatic status in these countries. Initially launched in 1997 at Washington DC as a World Bank project, AVU was later moved to Kenya in 2002 finally becoming an Intergovernmental organization in 2003.